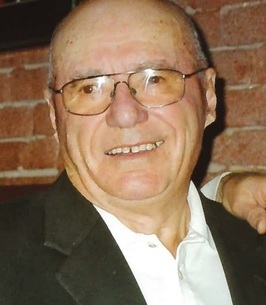 On September 7, 2018, Willis Porozni, formerly of Willingdon, AB, passed away at the age of 89 years. Willis is survived by Georgina, mother of their children; children, Greg (Laura), Geraldine, Natalie (David), and Keith; grandchildren, Jessica (Jordon), Jeffrey, Adam, Scott (DJ), Steven, Lexi, and Raquel; great-grandson, Lawson; and siblings, Nicholas (Nancy), Bob, and Betty. Predeceased by his parents, John and Anne; brother, George; sister-in-law, Margaret; and nephew, Robert. 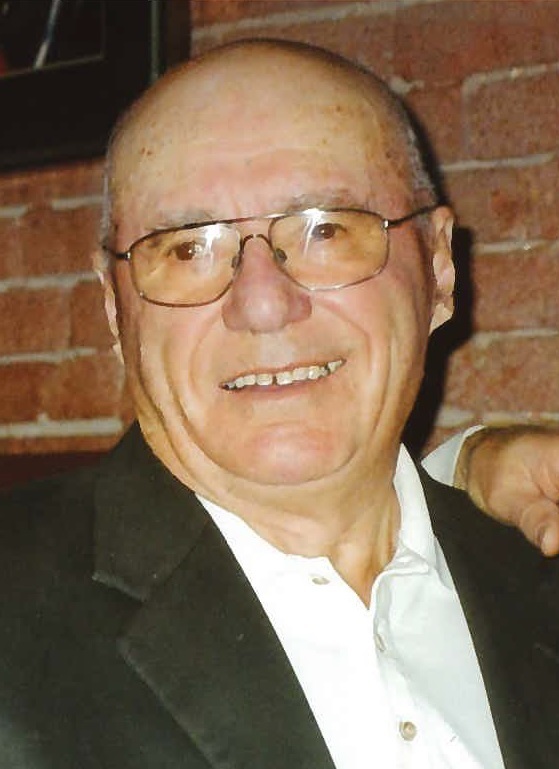 Funeral Rite Wednesday, September 12 at 10:30 a.m. at St. Mary’s Romanian Orthodox Church, Boian. In lieu of other tributes, donations may be made directly to St. Mary’s Romanian Orthodox Church, P.O. Box 14, Willingdon, AB T0B 4R0. We encourage you to share any memorable photos or stories about Willis. All tributes placed on and purchased through this memorial website will remain on in perpetuity for future generations. I remember Willis through the eyes of a child as I was great friends with his youngest daughter when we were only 10 or 11 years old. I recall him being in charge of building their new home and how he wanted all hands on, to help ... even ours. He kindly let us go back to our bike rides. My late condolences to the Porozni family and his friends. We are sorry of hear of Willis' passing, and would like to extend our heartfelt sympathies to Georgina and all of the family. Our prayers and thoughts are with you at this difficult time.